Very beautiful building plot of 3500m² in dominant position with stunning views at the Pyrénées. 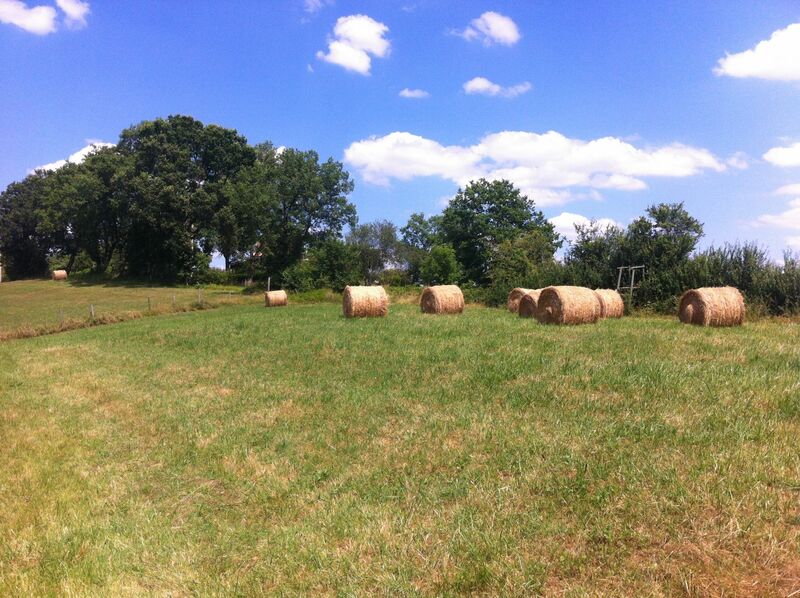 The land is at the outskirts of a little village bordering the Gers and the Hautes Pyrénées at 5 minutes from a little town with all amenities and approx 15 minutes from Marciac. There is electricity and water to the land. The plot is accessed by a new entrance over the road drainage ditch. The plot is along a very quiet country lane in a very peaceful environment.